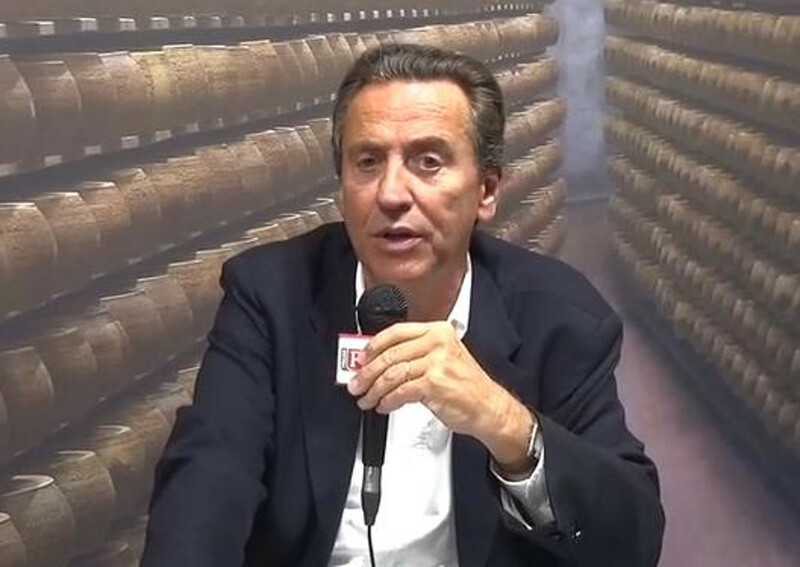 At Cibus Connect 2019 exhibition Italianfood.net interviewed Attilio Zanetti, Vice President of Zanetti century-old cheese company, about the goals for 2019. These are based on the company’s values as well as on its commitment. Starting with Zanetti’s history, that is deeply rooted in the local community where it was founded and still produces its cheese.